Are you or do you know Uderzo? Uderzo is a published author and an illustrator of children's books. Some of the published credits of Uderzo include Asterix and the Normans, Asterix Spanish: Asterix Y Los Godos. 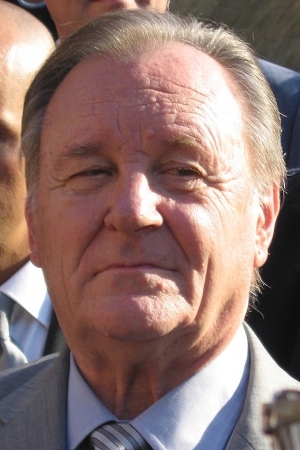 To edit or update the above biography on Uderzo, please Log In or Register.